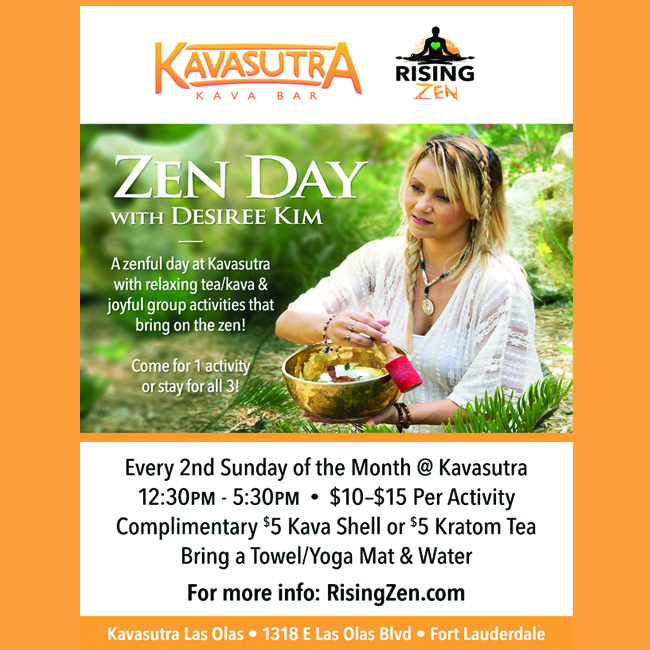 “Zen Day with Desiree Kim” – A Zenful Day at KavaSutra with relaxing tea/kava and Joyful Group Experiences that Bring on the Zen! 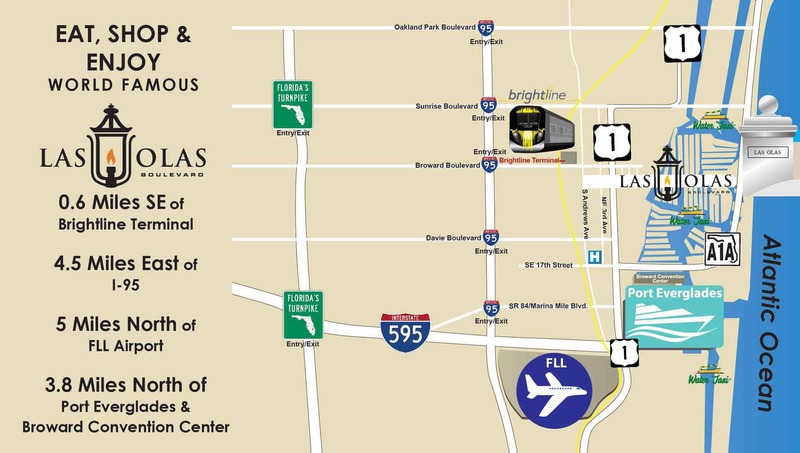 Come for 1 Activity or stay for all 3! FREE KAVA/KRATOM: Complimentary* $5 Kava Shell / $5 Kratom Tea per participant/day. 1318 E. Las Olas Blvd.